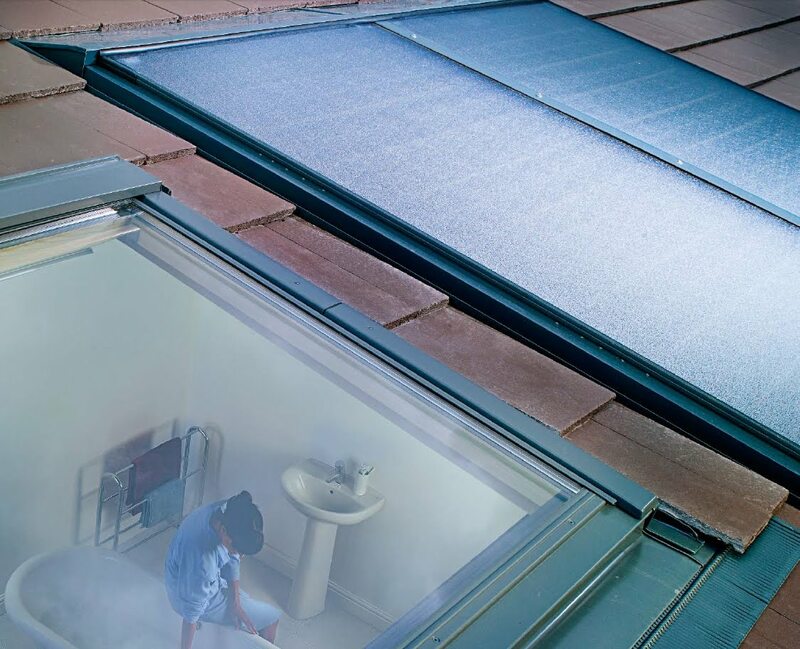 Given today’s concerns about global warming and climate change, a growing number of us are looking to use renewable energy to reduce our carbon footprint and, when it comes to providing domestic heating and hot water solutions which satisfy these demands it can be quite confusing. 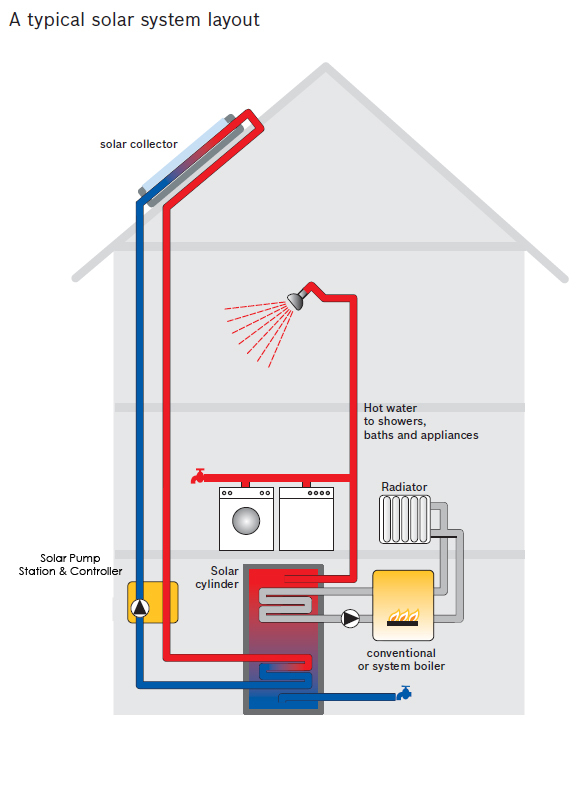 and could provide up to 60%* of your annual hot water from a clean, renewable source of energy. Works come rain or shine, So ideal for the British Weather! 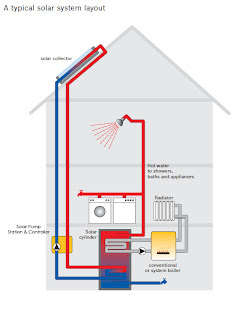 Solar water heating panels do not rely on high temperatures or even direct sunlight to work. Even on cloudy days, they can deliver significant energy savings. 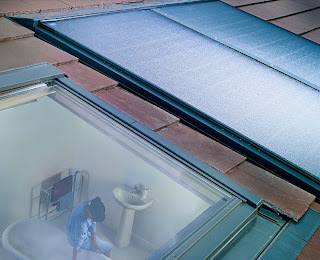 That's because they work on the principle of light absorption, rather than needing heat or direct sunlight.